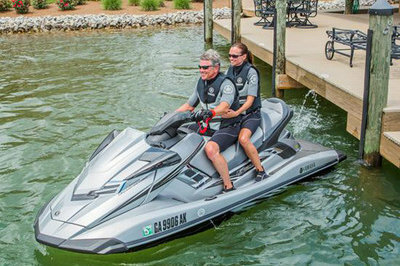 The best-selling luxury performance watercraft in history has been reengineered with RiDE™ for an exciting new driving experience. Benefits include improved handling and smooth deceleration. The all-new electric trim works in conjunction with RiDE™ to store the most recent trim settings. 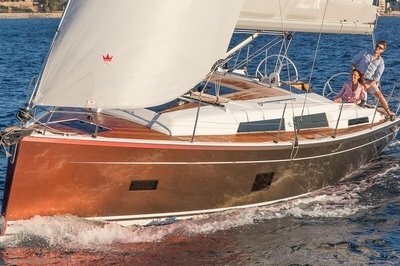 Exclusive upgrades include Yamaha’s innovative Cruiser Seat, a multi function electronic information center, quick access stern storage and a convenient reboarding step. 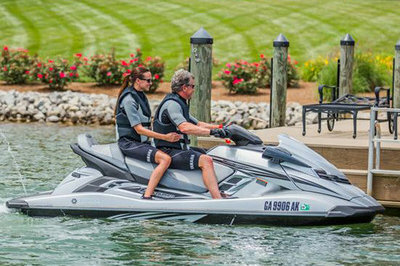 Continue reading for more information on the Yamaha FX Cruiser SHO. 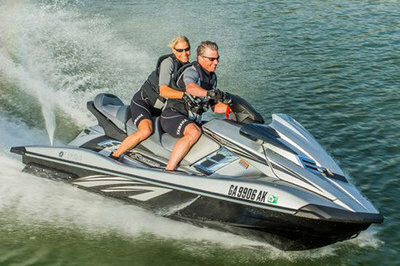 The world’s first dual handlebar throttle control system gives riders precise control of the watercraft for a more confident driving experience. Provides a quick read on speed, RPM, fuel level with low fuel warning, low oil pressure warning, hour meter and check engine light with self-diagnostic function. The theater-style 3-person Cruiser Seat features double top stitching designed to provide plush accommodations for all-day touring. An industry first, offering quick, easy access to onboard instrumentation keys. Convenient pull up cleats help make tying up easier then offer a clean look and neat appearance when not in use. Lightweight, slip-resistant Hydro-Turf® mats provide superior traction. *Manufacturer Suggested Retail Price does not include prep, freight or tax. 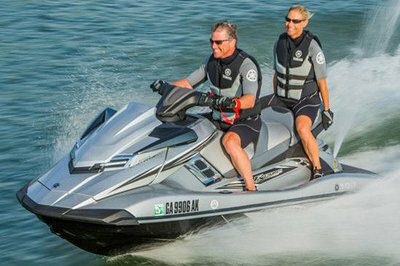 Yamaha reserves the right to change specifications without notice. Confirm with your dealer before purchase. Specifications and measurements are approximations and subject to variances.